CARFAX One-Owner. Clean CARFAX. Certified. Metallic Blue 2014 Nissan Frontier SV 4WD 5-Speed Automatic with Overdrive 4.0L V6 DOHC NISSAN CERTIFIED, INCLUDES WARRANTY, REMAINDER OF FACTORY WARRANTY, ONE OWNER, CLEAN CAR FAX NO ACCIDENTS, BERTERA NISSAN TRADE IN, SERVICE RECORDS AVAILABLE, ALL WHEEL DRIVE, Blue tooth/ Hands Free Calling!, Rear Back Up Camera, USB/AUX, Auto-Dimming Inside Mirror w/Integrated Compass, Bed Liner, Bed Liner/Trailer Hitch Package, Class IV Integrated Receiver Hitch, Dual Zone Automatic Temperature Control, Factory-Applied Spray-On Bedliner, Floor Mats, Fog Lights, Heated Front Seats, In-Cabin Microfilter, Rear View Monitor w/Rear Sonar System, Sliding Bed Extender, SV Value Truck Package, Trailer Hitch (PIO), Utili-Track Channel System, Vehicle Security System (VSS). 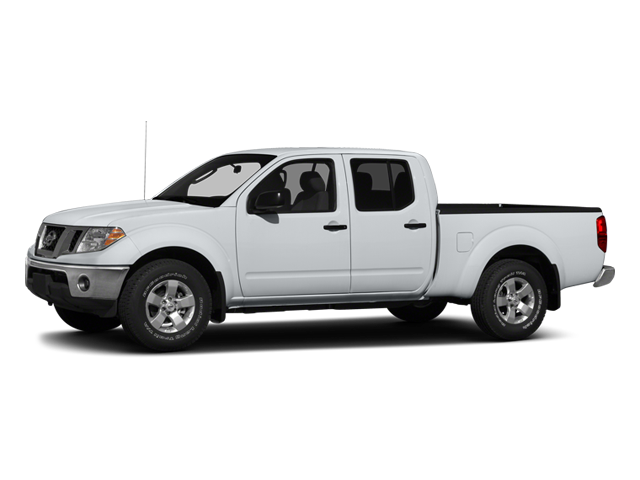 Hello, I would like more information about the 2014 Nissan Frontier, stock# P5469. Hello, I would like to see more pictures of the 2014 Nissan Frontier, stock# P5469.